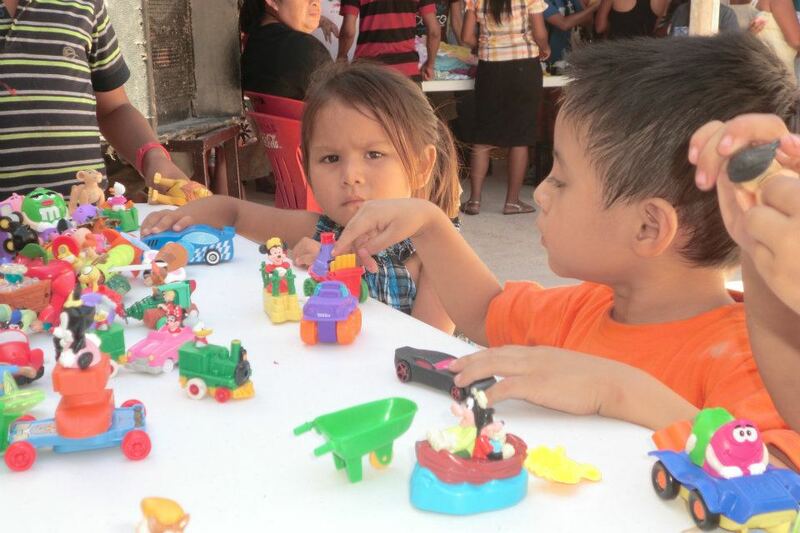 Tres Reyes (Three Kings) is a community in the Cancun, Mexico area that we always look for different ways to support and get to know the people that we serve. Every time we go to server there, God opens our eyes to the needs that we sometimes can take for granted. 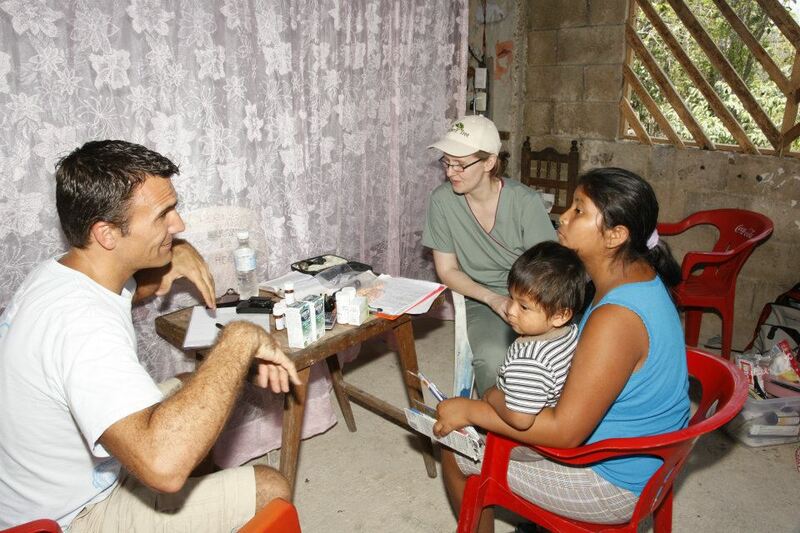 We have hosted doctors and had free medical clinics for the community to be able to receive medical care and the medicine they needed home. 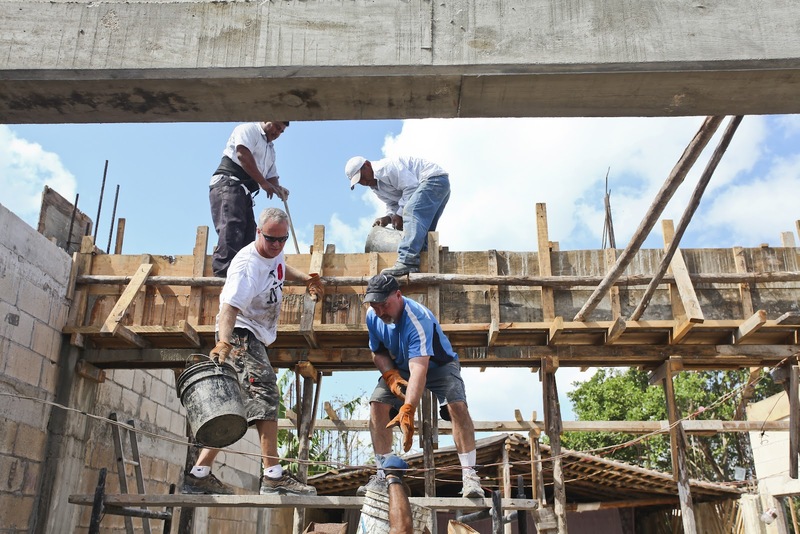 We are helping finish the construction of the second story at pastor Victor’s church for the community to have a shaded area to gather and worship God as well as benches for them to sit. One of the most resent projects that we have done at Tres Reyes that impacted the community in a great way was the Church Sale. This project was inspired by a little boy that came to one of our clinics. His shoes were ripping apart and he had a hard time walking. 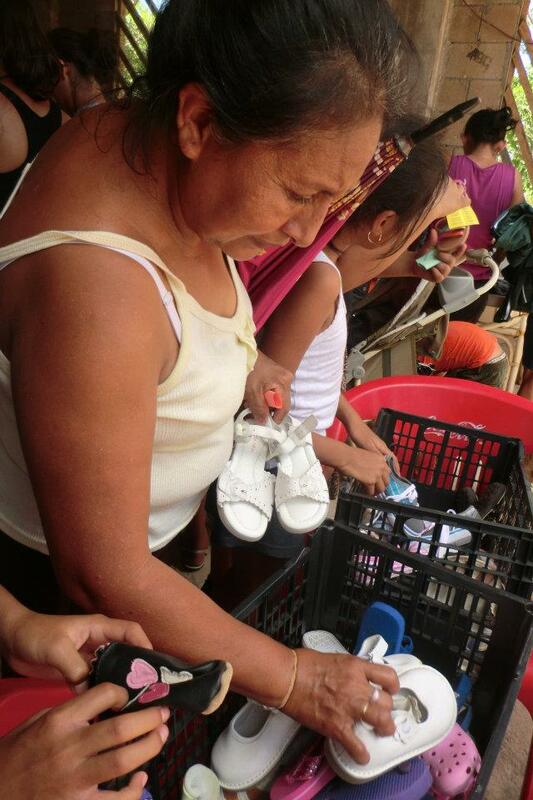 The roads in Tres Reyes are not paved and the dirt and rocks were hurting his feet. I looked around and many of the people that came to the clinic were in the same situation. 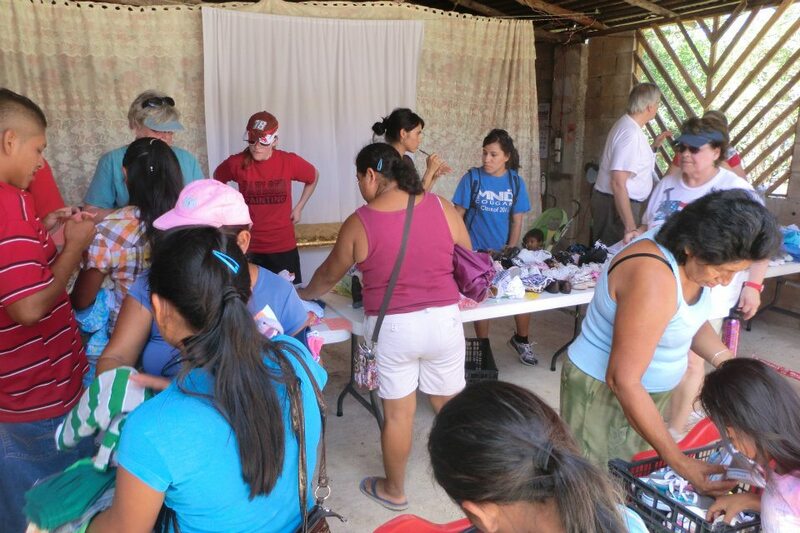 I thought to myself (Anna) “Next time we come to Tres Reyes we need to bring some shoes and clothes.” I didn’t want to only give hand outs, I wanted people to take exactly what they really needed, and that’s when my wonderful days of garage sale-ing came in handy. So during the next week I gathered all the shoes and clothes and toys that I could find in the Back2Back donations room. I was so excited but at the same time very nervous because I didn’t know if anyone was going to come. But of course I should know by now with all my past experiences, that God was going to make everything work out according to His plan and that’s exactly what happened. We got everything set up and the people started showing up. There was a point when it was hard to keep up with all the people but the Family Christian Stores mission team with their experience in retailing were life-savers. The prices were very affordable, between 5 and 15 pesos for everything from shoes to clothes, and the kids were able to take a free toy if their parents had purchased something. Everyone looked happy and the best part was that they took pride in being able to purchase something themselves. All proceeds from the sale went to Pastor Victor’s church to allow them to offer emergency medical care to those in his congregation if they needed it. This entry was posted on May 18, 2012 at 1:19 pm and is filed under Mexico. You can follow any responses to this entry through the RSS 2.0 feed. You can leave a response, or trackback from your own site.